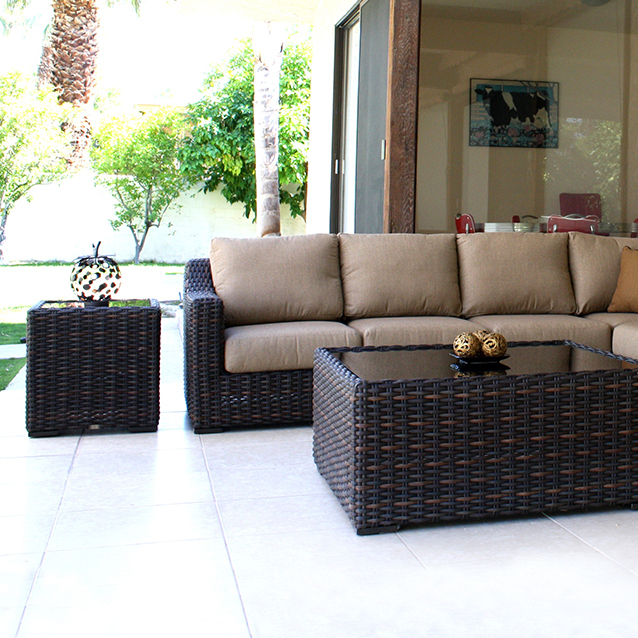 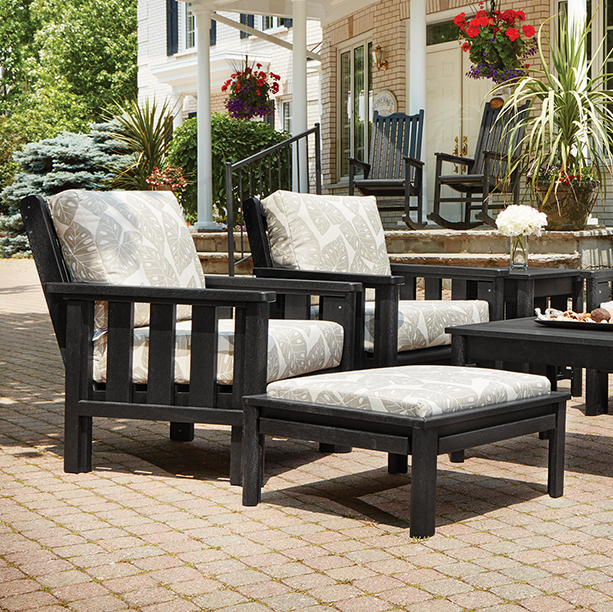 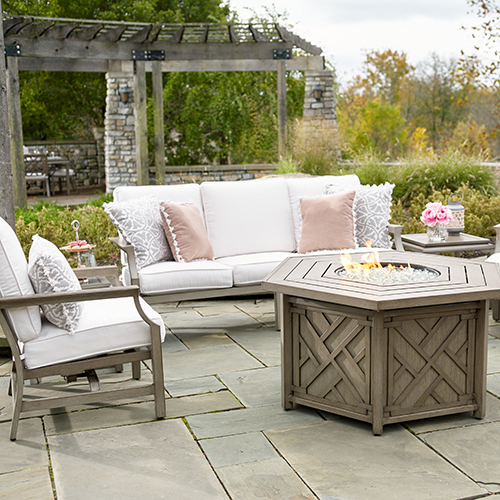 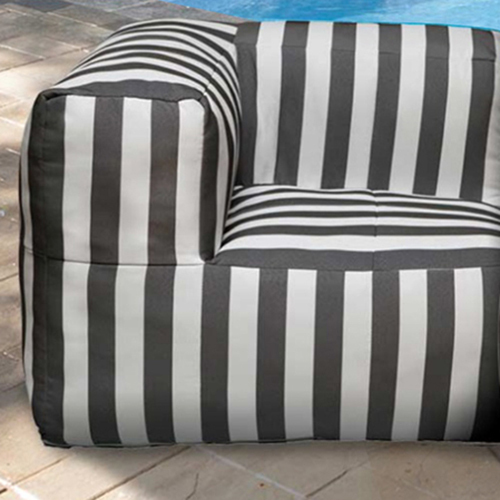 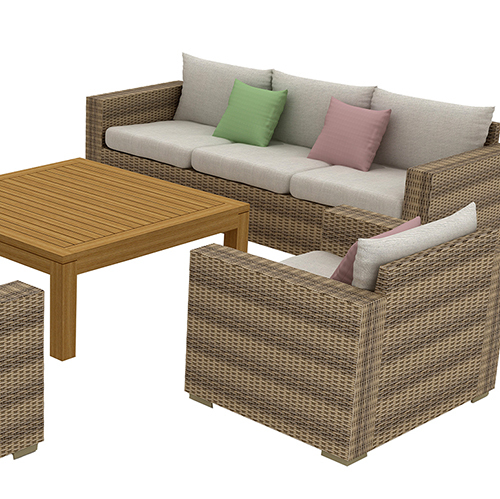 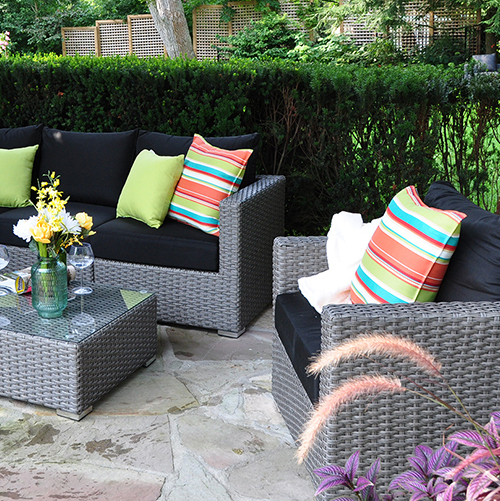 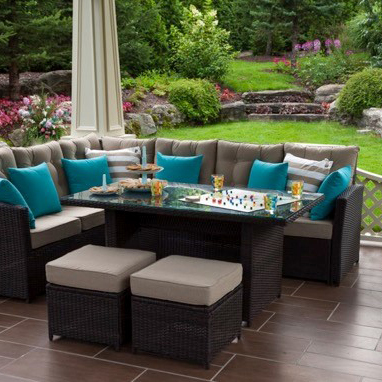 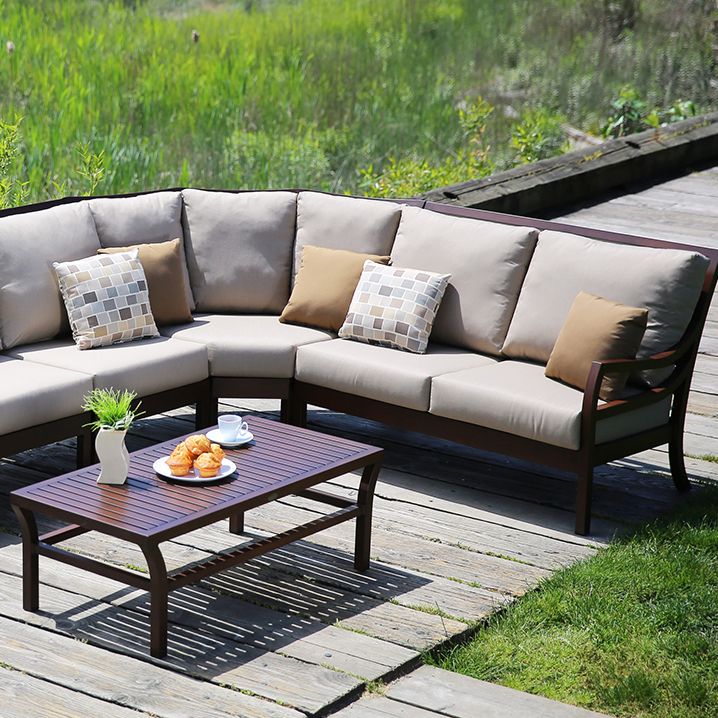 The Lake Lure patio set is a stunning new design. 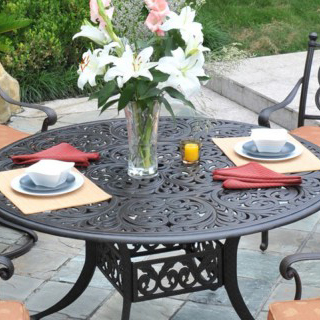 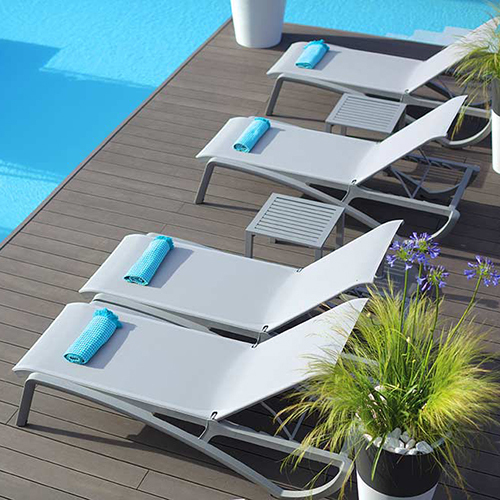 The chair and table frames are constructed of durable aluminum making them rust proof and long lasting for all seasonal weather. 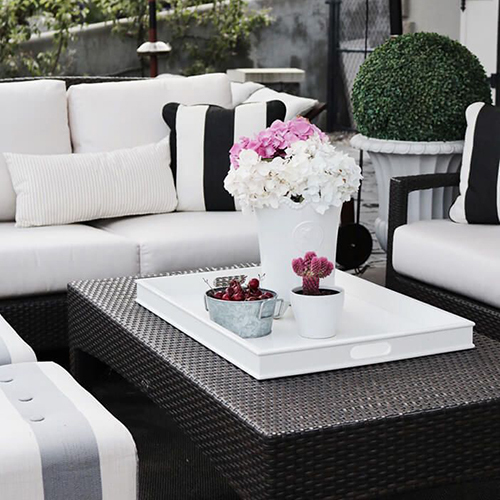 The luxurious slatted tabletops feature a chic modern look that brings any backyard into the 21st century. 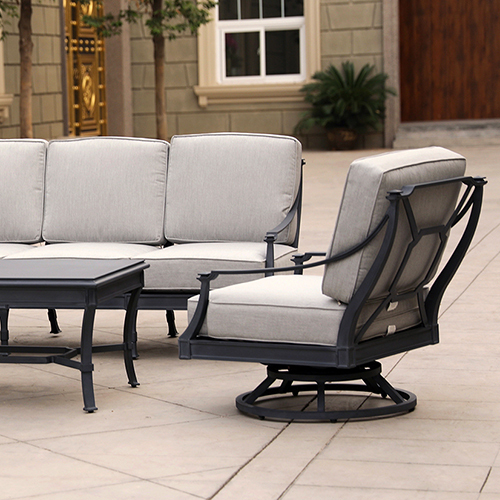 An added bonus feature to the Lake Lure is the adjustable foot glide, perfect for uneven patios. 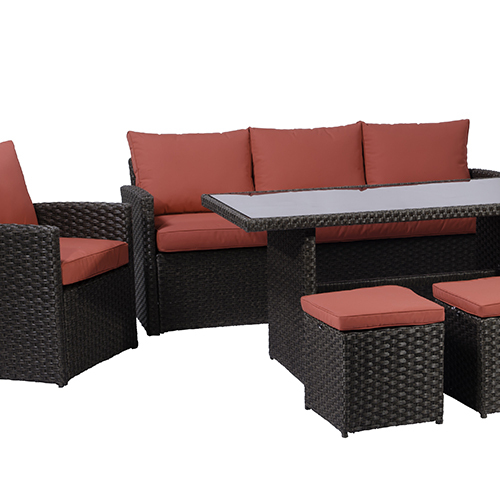 Comfortably rest your arms on the flat top chair arms as you look across the table and take in the true beauty of the entire set. 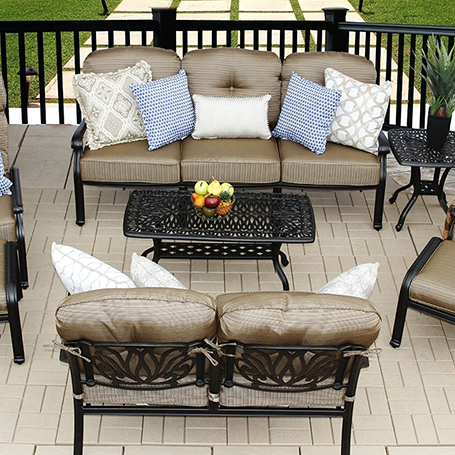 Lake Lure has a definitive design that family and friends alike will love.